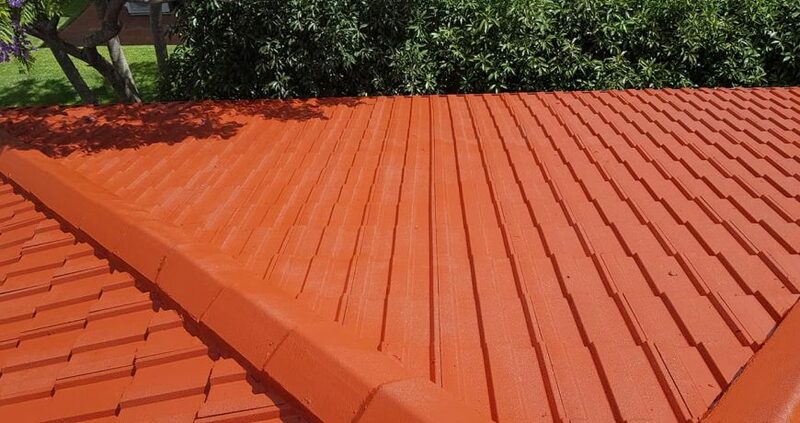 Terracotta tiles lend a beautiful finish to roofs. Terracotta is contemporary by design, and tiles come in a wide variety of styles (shapes, glazed/unglazed etc.) The major appeal of terracotta is the overall appearance of the tile and its long lifespan if installed correctly. Cement tile is the other material you can consider for your tiled roof. 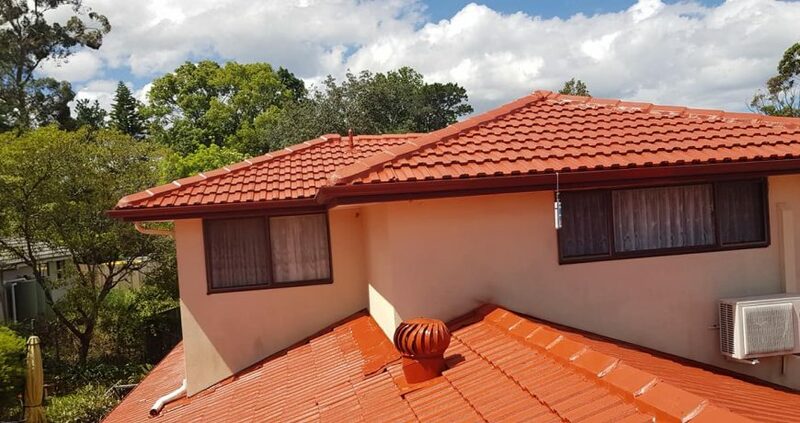 The advantages of cement tiles roofs are that they become stronger with age, they resist lichen and are available in a large range of colours and styles. 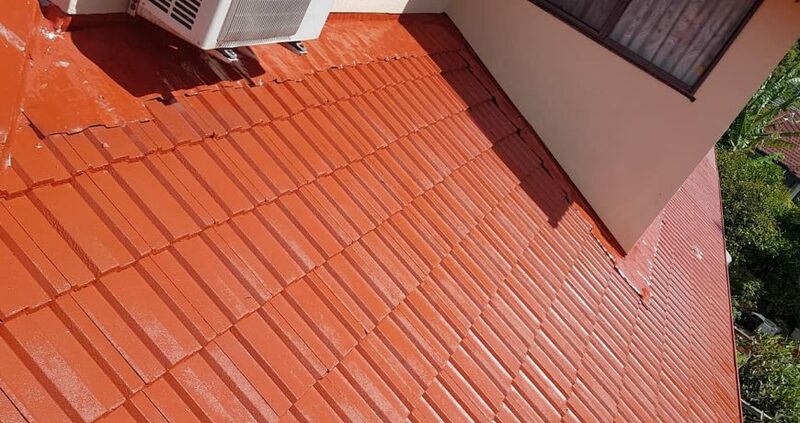 Both types of tiled roofs are equally as popular in Sydney so ultimately it comes down to personal preference and budget (Terracotta tiles are more expensive). 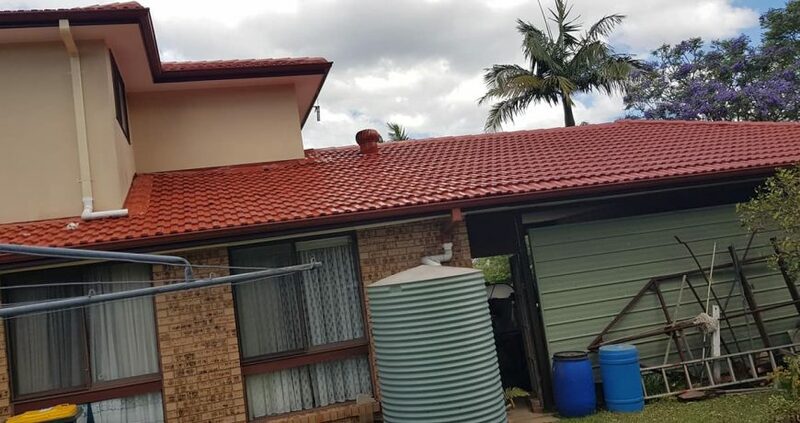 There are, however, other factors that may limit your options, for example cement tiles can become heavier when exposed to long periods of persistent rain due to their more porous nature. 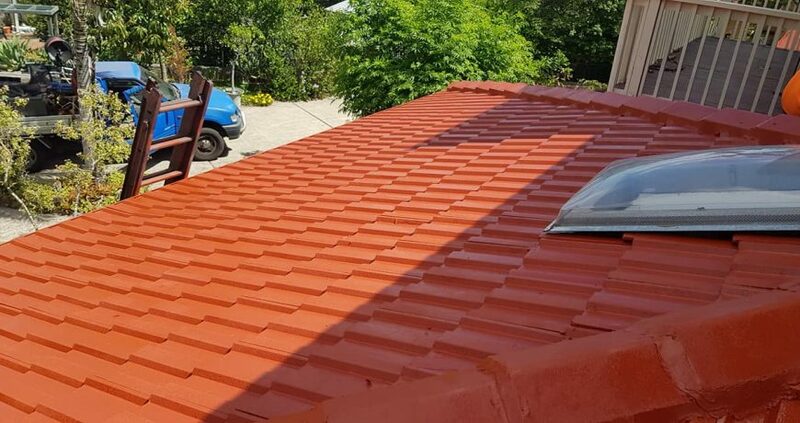 When replacing any roof it is very important to thoroughly inspect the structure supporting the tiles to ensure it is sound and free of defects or damage. Or you may live in a ‘heritage listed’ or ‘council controlled’ area where aesthetic limitations require you to replace ‘like with like’, forcing concrete or terracotta on you regardless.